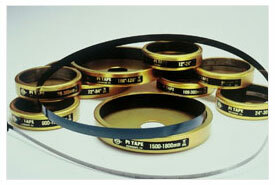 Pi Tape is the world leader in specialized precision measuring tape solutions for unique applications. 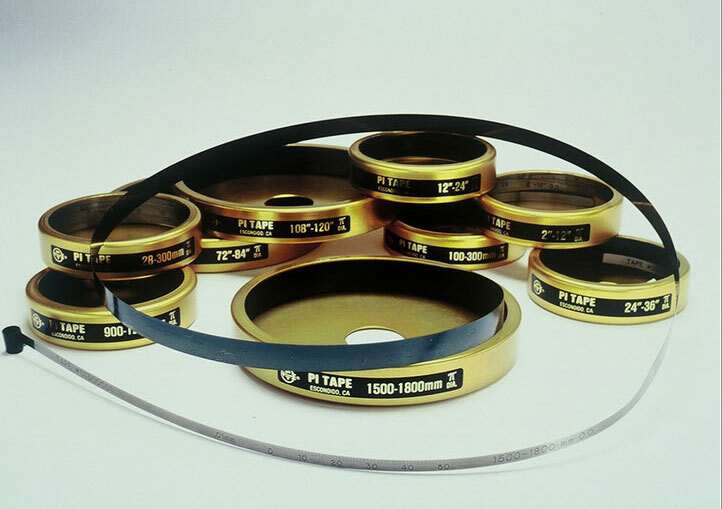 In addition to an unparalleled range of stock instruments, Pi Tape, continues to work with innovators and talented engineers to develop specialized diameter measuring tapes and custom measuring tools that enable progressive firms to accomplish their design and manufacturing goals. Successful business leaders and distributors have long realized that putting an entire engineering, manufacturing or production program at risk by utilizing copies or “knock offs” of the original Pi Tape innovation is never worth the liability. History has proven that experimenting with valid technology in an invalid application is flawed and not a replacement for innovation and intellect. Pi Tape Precision Digital Linear Tapes provides precision linear measurements in both inch and metric at the push of a button. For any precision linear, linear measuring or calibrated linear needs this is the linear measurement tool you'll need.